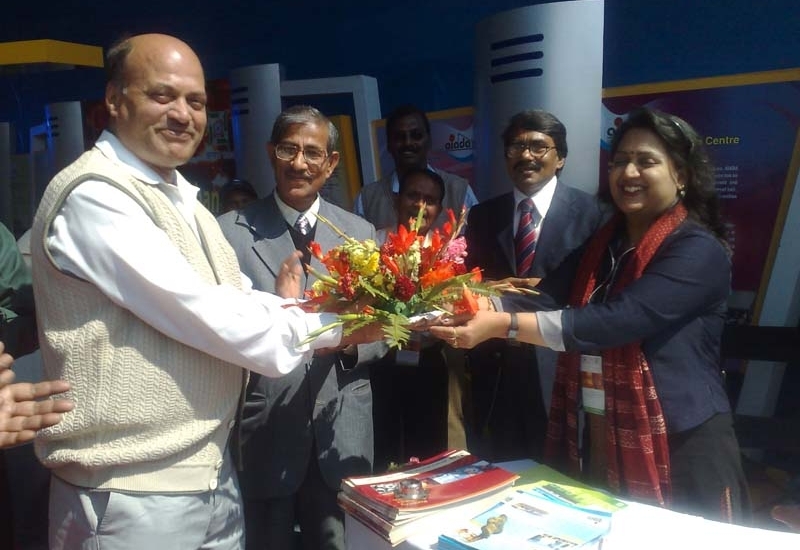 Adhunik bags order for Strengthning of Barrackpore- Barasat Road. Adhunik Infrastructures has bagged a prestigious project from Rail Vikas Nigam Ltd (RVNL), a Government of India organization. The project is for Extra Widening of B.T. Road from Baranagar to Barrackpore in connection with the Metro Project between Baranagar to Barrackpore in the state of West Bengal. 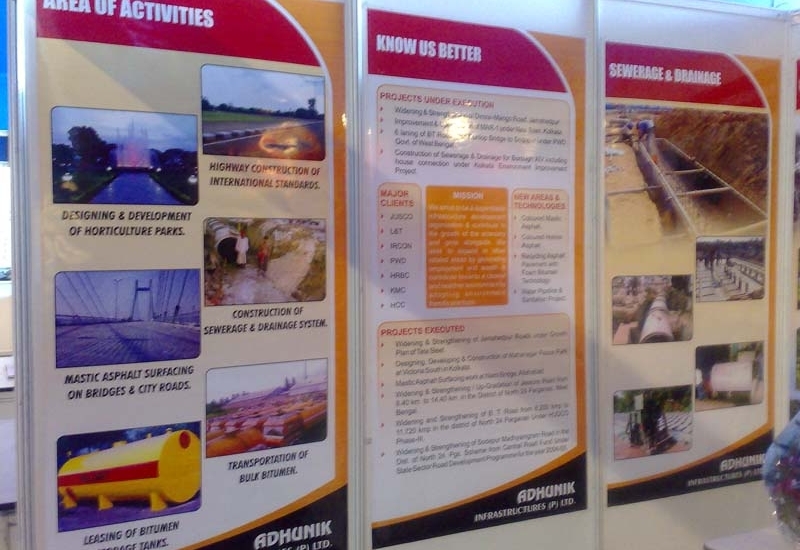 Adhunik Infrastructures will also conduct geo-technical investigations for pile foundation for the Metro Rail Project. In a new foray Adhunik Infrastructures will provide pile foundation work as part of the project for the construction of proposed Academic Building of Aliah University at Kolkata.The contract has been awarded by Public Works Department (PWD), Government of West Bengal. 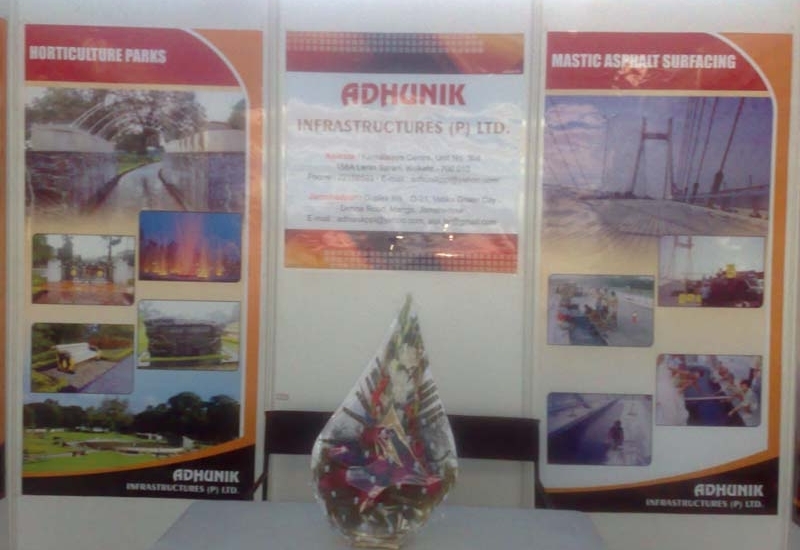 Adhunik Infrastructures has secured its first project from the Government of Jharkhand. 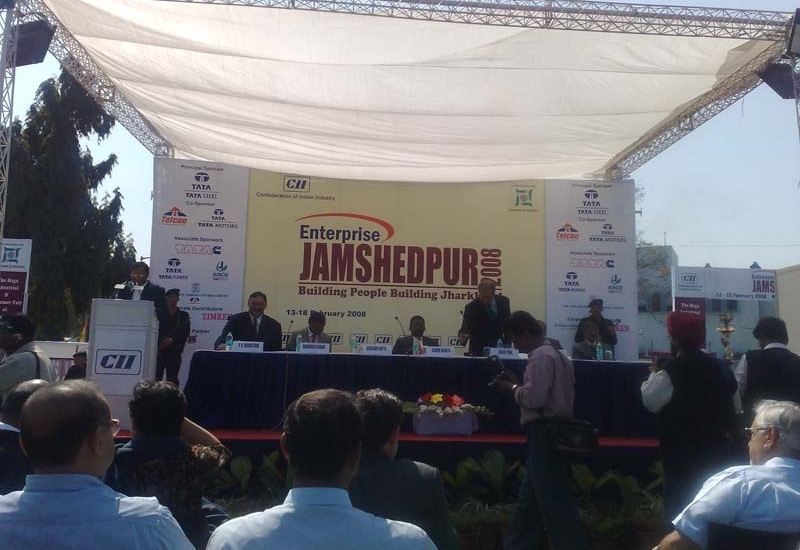 The project is for the repair of damaged pavement on NH-33, Jamshedpur. 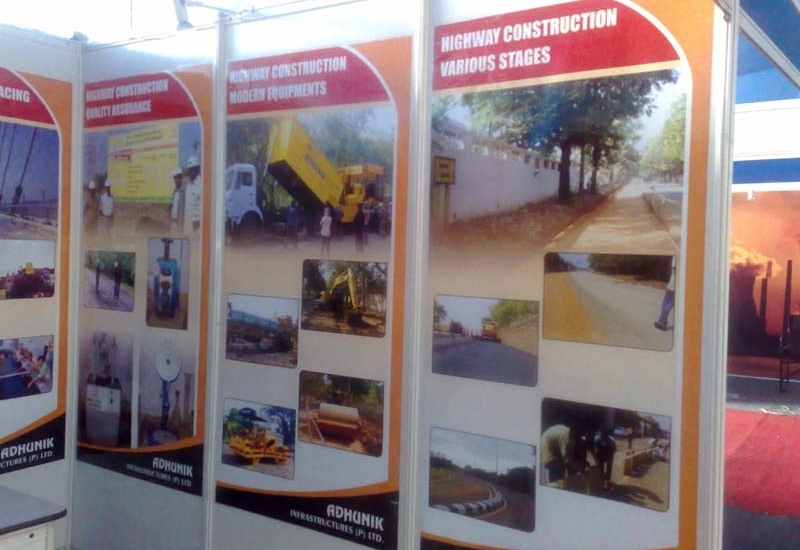 Adhunik bags new order from KMRCL for road and drainage works. Adhunik bags new order from Kolkata Metro Rail Corporation Limited for road and drainage works at Kolkata for East West Metro Rail Project. 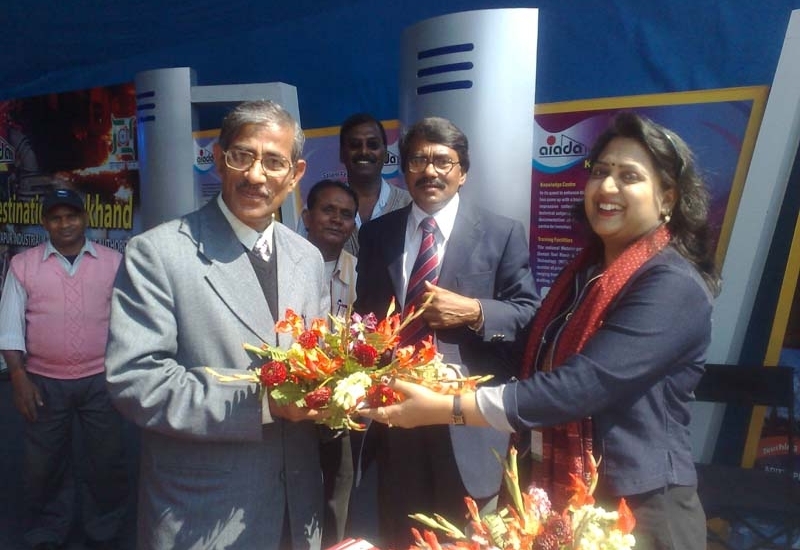 Adhunik bags new order from ADDA for 2 roads. 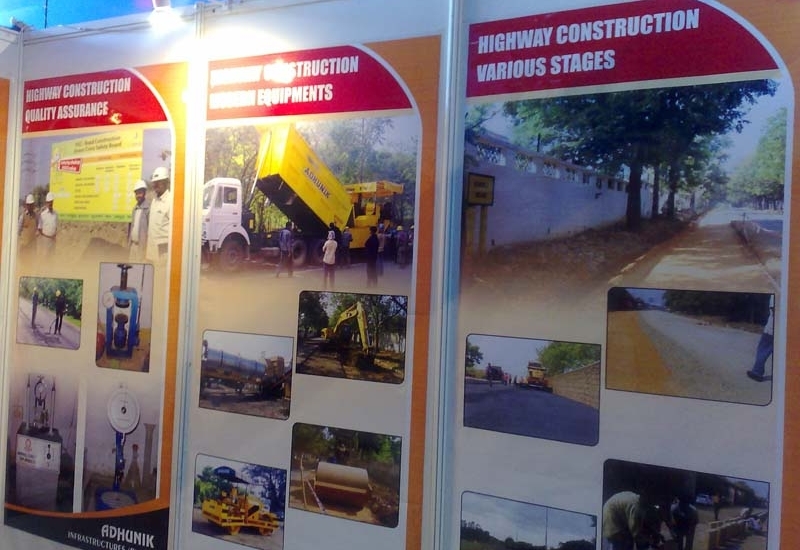 Adhunik is going to develop two roads at Durgapur and Asansol under Asansol Durgapur Development Authority on Turnkey basis. 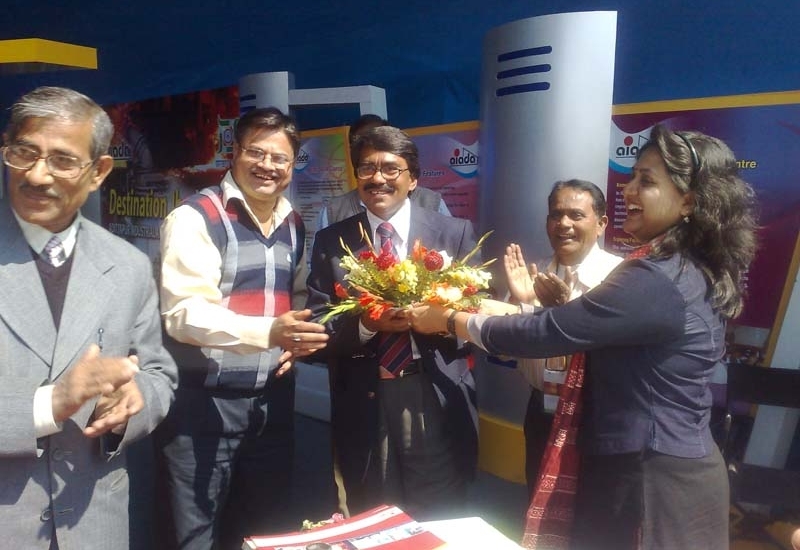 Adhnuik gets order for Bridge at Durgapur from ADDA. 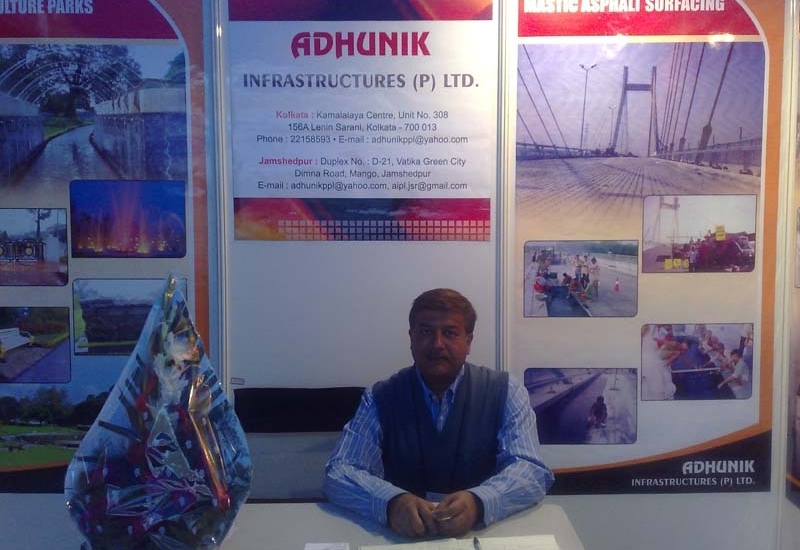 Adhnuik gets order for construction of Major Bridge at Durgapur from Asansol Durgapur Development Authority.